Secured creditor is not entitled to publish the photographs of defaulting borrowers in a routine manner for pressurising a defaulting borrower, the Court said. 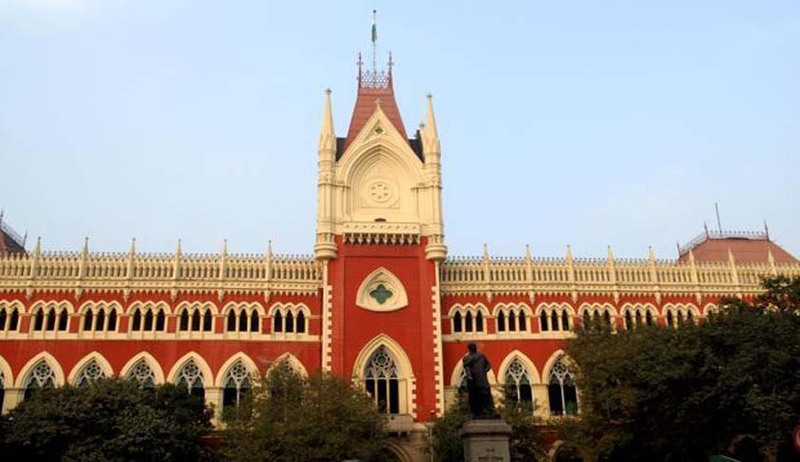 The Calcutta High Court has asked the Punjab National Bank to publish an apology in all the newspapers wherein it had published a demand notice under the Securitisation and Reconstruction of Financial Assets and Enforcement of Security Interest Act, 2002 (SARFAESI Act), with the photograph of the directors of a company. The company had approached the high court against the publication of photographs of its directors along with demand notice in Ananda Bazar Patrika and The Times of India. The bank had apparently justified it stating that they had reasons to believe that the “borrowers/directors of the borrowing company are avoiding service of demand notice issued to them”. Justice Dipankar Datta observed that a secured creditor is not entitled to publish the photographs of defaulting borrowers in a routine manner for pressurising a defaulting borrower to repay the dues and it is only photographs of willful defaulters that could be published. “Reading a power to publish photograph along with the demand notice in a newspaper before a stage is reached where the secured creditor is legally authorised to enforce the security interest without intervention of the court or tribunal, would not only be anomalous but in clear derogation of the limited rights that are available to a defaulting borrower/guarantor,” the bench said. The court however, refused to grant compensation to the petitioners. In this context, it is worth to recollect that Calcutta High Court in Ujjal Kumar Das and Another v. State Bank of India held that publishing the photographs of loanees is not a mode contemplated under the Sarfaesi Act. Following the Calcutta judgment, Justice V Chitambaresh of Kerala High Court in Venu PR Vs. SBI held that the practice of exhibiting a photograph of a person and shaming him in public for the sin of being in an impecunious condition cannot be encouraged in a civilised society like ours. The High Court of Madhya Pradesh in M/S Prakash Granite Industries vs. The Punjab National Bank held that it is within the propriety of the bank to publish a photograph of defaulter in newspaper in the event of failure on the part of such borrowers.